If there’s competition now from the iPhone 7? The biggest failure in the mobile industry market is unfolding before our eyes: Galaxy Note 7 burn, change them, and they still burn. The smartphone was named the best new feature this year, was praised for design and innovation, predicted his success in the market and huge sales. But now the Smoking skeletons of South Korean leaders and then get on the Internet-editions, and Samsung announces the suspension of production of smartphones. It is unlikely that in such a situation someone will have the courage to buy Galaxy Note 7. Despite a number of strong sides at the level of hardware, the device without a chance lost the war iPhone 7 Plus. Samsung remains only to say a final and irrevocable termination of phablet sales. 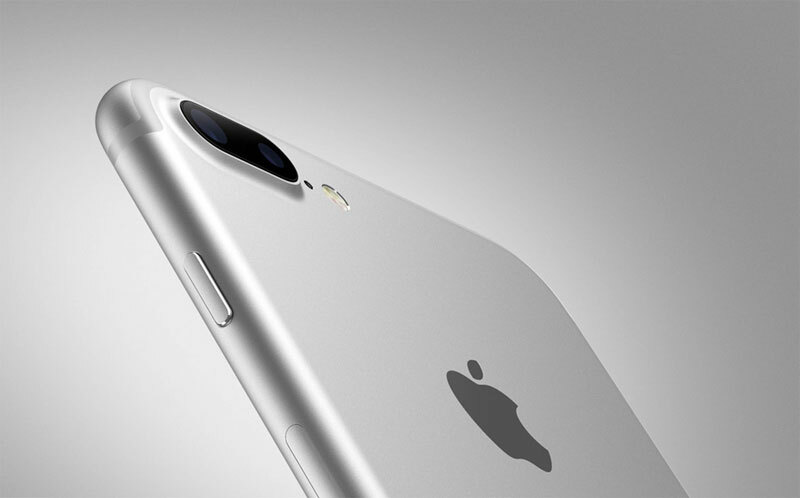 Left now the iPhone 7 and iPhone 7 Plus competitors? Despite the apparent diversity of models on Android, find the “Apple” novelties worthy opponents quite difficult. Nevertheless, we tried. Feature of Moto Z-Moto Z Force and presented in June of this year, became a super-slim design and lack of 3.5 mm audio Jack for headphones. 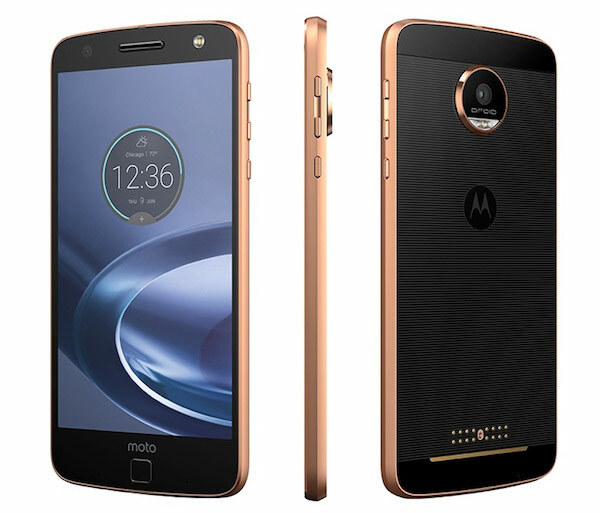 Moto Z-Moto Z Force and is made of metal and beyond technical characteristics can offer some modularity, so as to be connected to a section MotoMods. The thickness of the hulls, not counting the speaker of the camera module, is only 5.2 mm on the first model and 6.9 mm in the second. Moto Z Force is also characterized by a “shatterproof” screen ShatterShield. The most interesting thing in smartphones four additional modules. The first is a projector that can display an image diagonal of up to 70 inches. Second, JBL sound system. It also has its own battery, which is enough for 10 hours of work, and a small leg. The third module is an additional battery capacity of 2220 mAh. Well, the latter is a not a single device but a whole class. This a replaceable cap, made of various materials, familiar from the previous flagships of Samsung. If you are not afraid of a repetition of the situation with the Galaxy Note 7 and the limitations of iOS is still burdened, is to look in the direction of the flagship Galaxy S7, Galaxy S7 edge. Models announced in February at Mobile World Congress, considered to be the best Android smartphones. 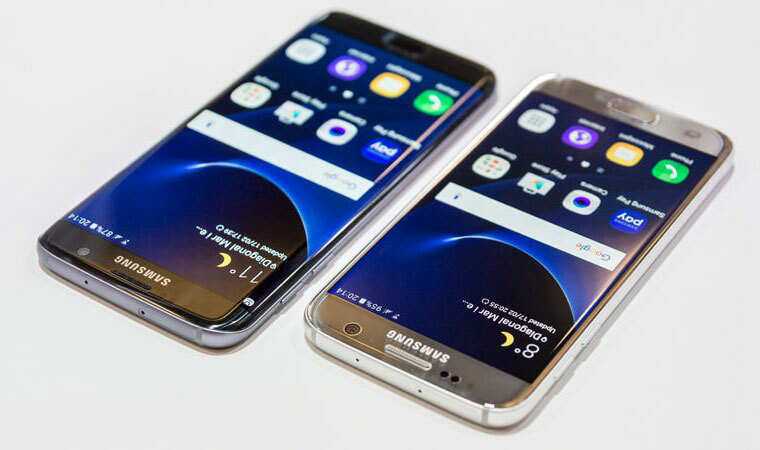 Good camera, decent battery life, the luxury display and the original design allowed the Galaxy S7 edge to become the best smartphone of the year by UK magazine Mobile Choice. Although, to be fair, the iPhone 7 did not participate in this competition. 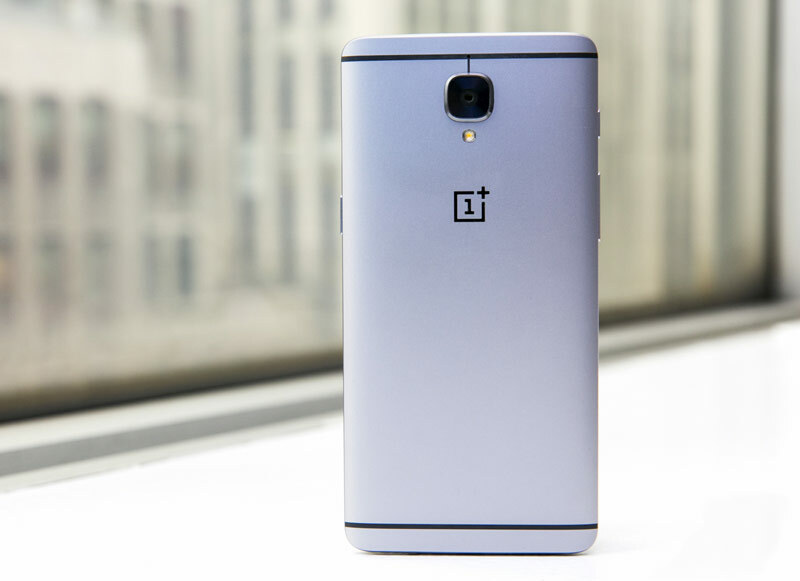 Chinese smartphone OnePlus 3 is positioned as a flagship killer. The manufacturer calls the device because it is not inferior to the specs of the top models of leading brands, but costs much less. OnePlus 3 is based on the Snapdragon 820 and received a 5.5-inch AMOLED screen with a resolution of 1920 x 1080 pixels, 6 GB RAM, 64 GB flash drive. 3 OnePlus is about $ 400 (35 000 rubles in Russia).